Our team here at Anderson and Kerr consistently work towards outstanding excellence and long practical experience. 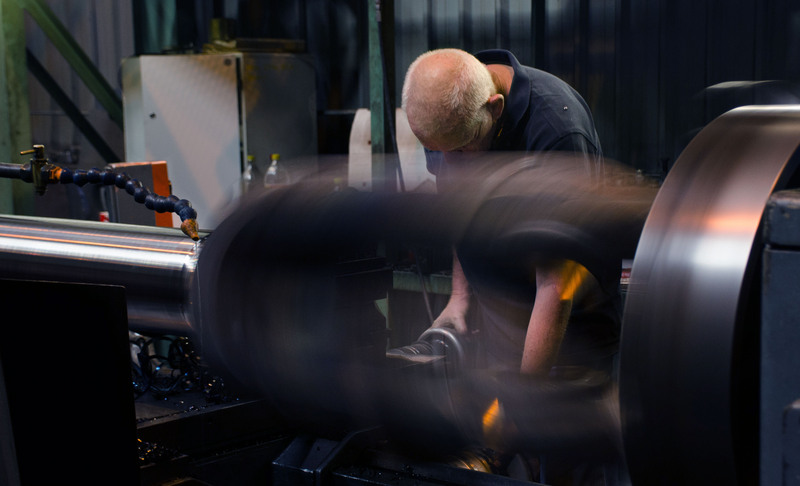 Our team is fully equipped to help with your hydraulic and pneumatic cylinders, including power packs, weight loaded accumulators, rotary actuators and many more. We are experienced in the fields of Yellow Metal Equipment OEM, Marine and Offshore, Mining and Material Handling, Steel Rolling Mills and many more. Our directors are at the forefront of this excellence, overseeing the activities of the company. 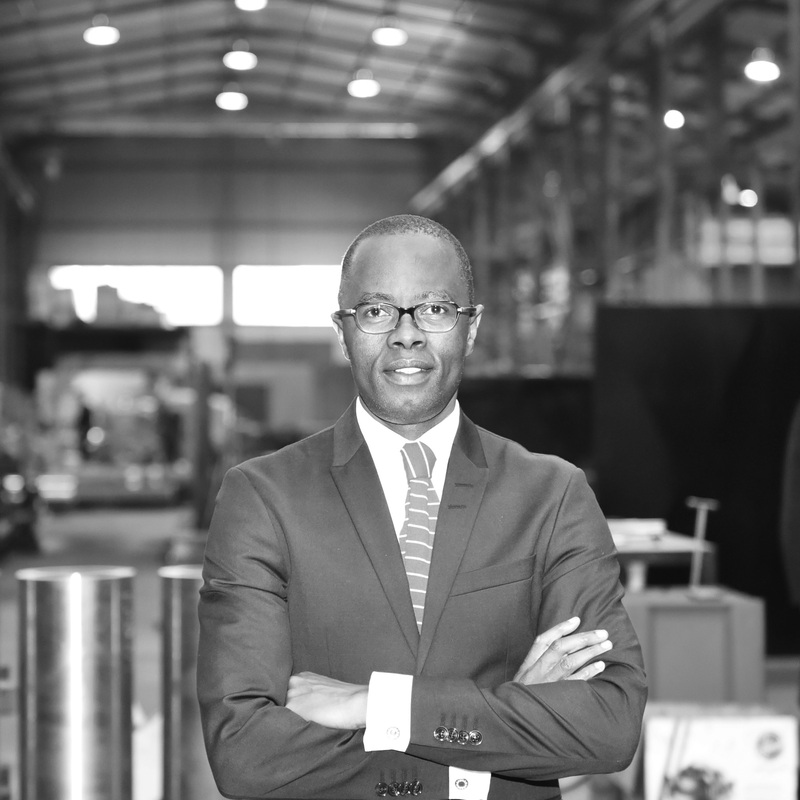 Sipho Mdanda, the Executive Chairman of Anderson and Kerr, holds a Master’s degree in Business Leadership (MBL) from UNISA and a B.Com Honours – as well as a degree in Education. Sipho is an experienced banker, procurement professional and entrepreneur. Driven by the desire to succeed and empower others, he takes pride in providing the best enabling environment to allow the TEAM as far as possible. As an Executive Chairman his goals include unlocking stakeholder value, creating platforms for young staff to grow and creating a strong sustainable equity base. Sipho’s passion for entrepreneurship can be traced back to his FNB days where he worked in Leveraged Finance as a dealmaker and spent significant time working on acquisition finance, balance sheet restructuring, BEE transactions, franchise finance and mezzanine finance. As a seasoned Entrepreneur, he is passionate about advancing organic and acquisition growth of the group. Outside of the office, Sipho enjoys photography, golf, reading and spending quality time with family and friends. 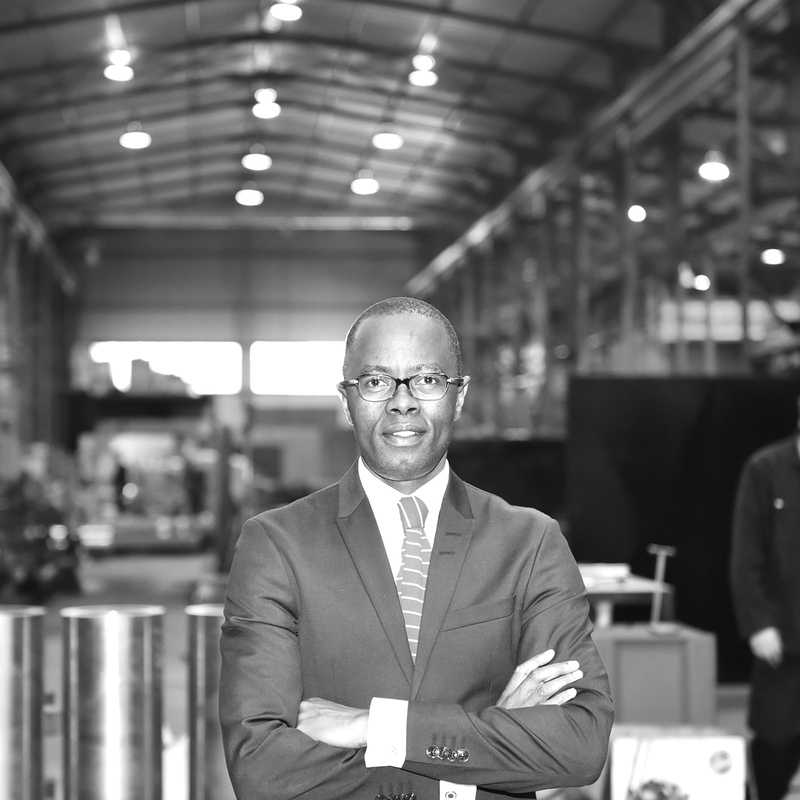 Fortunate Mdanda, a shareholder and director at Anderson & Kerr is a highly qualified and experienced Corporate Manager. 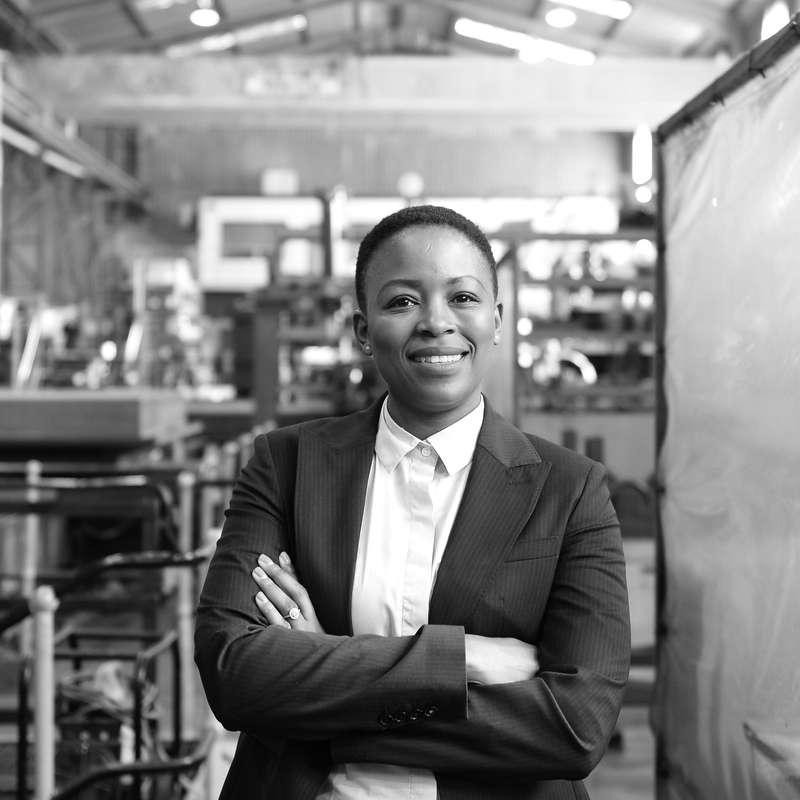 She holds a Bachelor of Accounting Science degree, Honours Bachelor of Commerce in Auditing and Masters in Business Administration from the University of South Africa – School of Business Leadership. She has gained vast experience in internal controls, risk, auditing, tax and compliance from Pfizer Laboratories, Alexander Forbes, South African Airways, City Power, South African Revenue Service and The Office of the Auditor-General. In her recent role at Pfizer, she provided support to develop and maintain a strong and practical risk awareness, compliance and control culture and environment; provided in-market support, guidance, and consultation to help drive efficiencies; proactively identified emerging risks and strategies and built strong relationships with key stakeholders. She has served as a member of the Audit Committee at The Department of Arts and Culture and Universal Service and Access Agency of South Africa and Driver’s License Card Account – Department of Transport. She is a member of The Institute of Internal Auditors South Africa (IIASA). Fortunate’s passion for positive change has seen her supporting the creation of work environments that have diversity and inclusion. 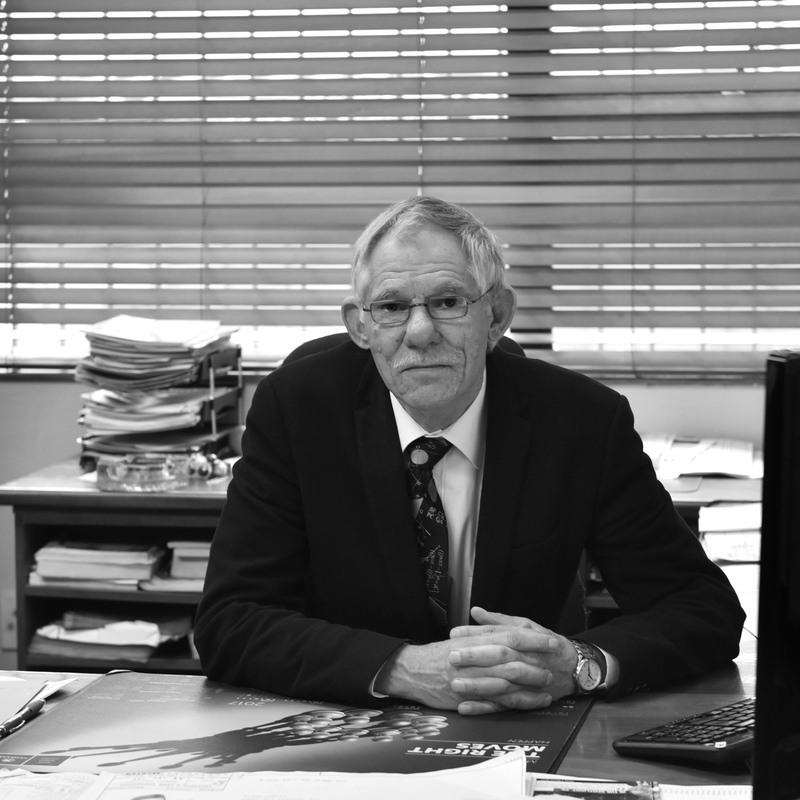 Japie Coetzee, the Managing Director of Anderson and Kerr, holds a degree in Mechanical Engineering from the University of Pretoria. Japieis an expert in the design, manufacture and functional testing of hydraulic equipment. Driven by his passion for large manufacturing machines, he takes pride in providing the best cost-effective solutions possible. Japie’s goal is to leave behind a continuous legacy that has been built over the last 35 years. Japie’s passion for Engineering can be traced back to where he spent significant time at his dad’s service station working on tractors and cars. As a seasoned hydraulics expert, he is passionate about advancing the use of new technology within Anderson and Kerr. Leveraged Finance as a dealmaker and spent significant time working on acquisition finance, balance sheet restructuring, BEE transactions, franchise finance and mezzanine finance. As a seasoned Entrepreneur, he is passionate about advancing organic and acquisition growth of the group. Outside of the office, Sipho enjoys photography, golf, reading and spending quality time with family and friends. strategies and built strong relationships with key stakeholders. She has served as a member of the Audit Committee at The Department of Arts and Culture and Universal Service and Access Agency of South Africa and Driver’s License Card Account – Department of Transport. She is a member of The Institute of Internal Auditors South Africa (IIASA). Anderson and Kerr believe in staffing people who show innovation and demonstrate customer value. We are constantly looking for new solutions to assist with our customers’ unique needs. This is possible through the expertise and experience of our 80+ workforce at Anderson and Kerr. Our team collectively works towards one goal, customer satisfaction and quality. Our collective skills are that which sets us apart from others. By ensuring a high level of education in all fields practised, we provide our workforce with excellent practical manufacturing skills. This level of competence and skill is translated to our end-products. Our main workforce comprises of boilermakers, machinists, turners and fitters and spray painters. Our boilermakers work according to our blueprints, which are to OEM standards. It forms part of their knowledge base to construct, assemble, maintain and repair boilers. The structures are aligned and this enables them to assemble boiler frame tanks. Our machinists work with high precision machinery that can cut, drill and grind into material. These CNC (computer numeric controlled) machines are operated by our machinists from setup to production of tools and parts. These machines are operated under strong safety regulations and security. Our turners and fitters help ensure we produce high quality machines. One of their main areas of expertise includes the assessment of machine safety and efficiency. If the machine has deteriorated, it is within their knowledge base whether it needs repairs or whether a new machine needs to be installed. I essence, our turners and fitters are highly skilled craftsmen who manufacture metal components and then assembles them to build industrial machines. Our spray painters are equipped to do more than just spray paint your cylinders. Their knowledge base extends to properly and correctly cleaning grease and dirt from cylinders. We use a variety of protective and decorative spray coatings such as, paint, glaze, enamel, gel-coat or lacquer. To ensure a smooth finish to your product we only use spray guns. Our drawing office has 2D & 3D design packages that enables us to design and assemble the various components to check fitment before preparing shop manufacturing drawings.The package allows us to do finite element analysis if required. The package also allows us to share 3D models for our clients to do check for fitments check if they have 3D models of their machines. We also offer services to convert hard copies into electronic formats for our clients. Our collective skills are that which sets us apart from others. By ensuring a high level of education in all fields practised, we provide our workforce with excellent practical manufacturing skills. This level of competence and skill is translated to our end-products. Our main workforce comprises of boilermakers, turners and fitters, spray painters and machinists. 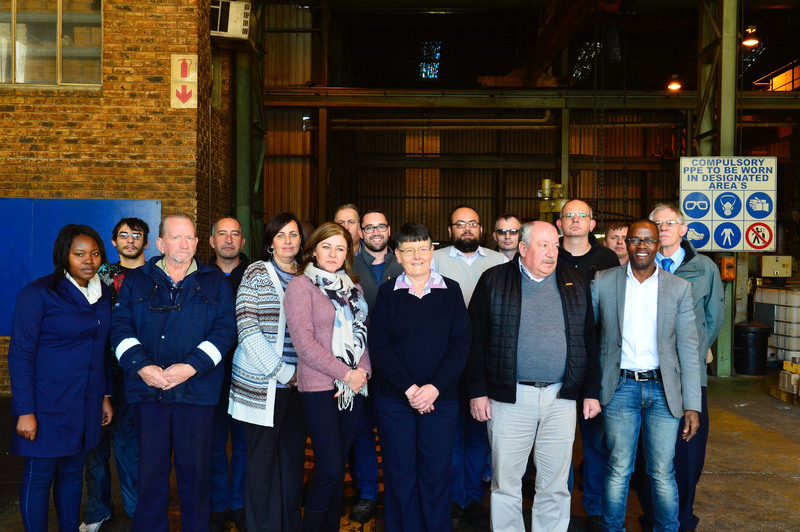 Anderson and Kerr Engineering (Pty) Ltd is a Level 4 BBBEE company owned and managed by iSipho Capital Holdings (Pty) Ltd.